Fairmont 844 West is one of the newest pre launch housing project coming up at Azad Nagar 2, Jeevan Nagar, Andheri West, Mumbai. This project is introduced to you by Fairmont Construction, the top level real estate builders of Mumbai since quite a long time now. This group has provided quite a high figures of project since more than a Several years now and hence it’s become a product to rely on. 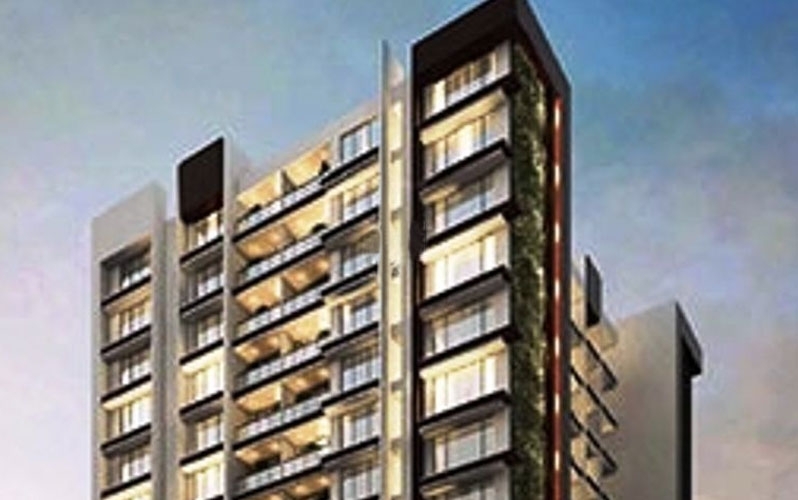 It would offer a 1 BHK, 2 BHK & 3 BHK flat. Fairmont 844 West being its New launch has already attracted many customers from many places, most of them being investors as of now. There could be various factors behind this, but the main cause is its key Near place Versova Beach, this specific location has shown fairly a rapid development in terms of Structure, Residential & Industrial Improvements, short connection routes etc. As of now, booking is available. The Fairmont Constructions is one of the prominent names in the development zone. The builder group was recognized in the year 1990. The designer group deals in both housing as well as industrial sector. The group always seeks the improvement of the customers by always getting them to the righteous route and directing the best for them. The group offers you with the new age idea of designer homes fixed with the best technology of the finest sources. You require additional details about this asset, then please do let us know. It will be a excellent chance for us to support you further.